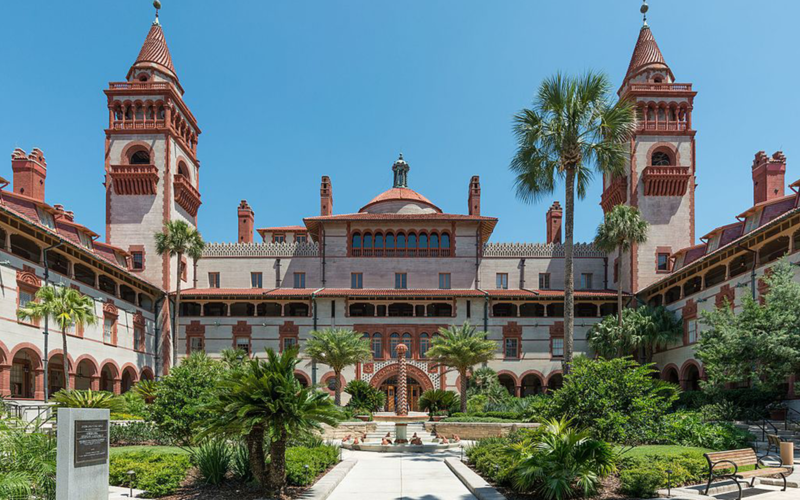 St. Augustine is known for being the oldest city in the country. It features a multitude of different things to do, ranging from historic tours to night clubs there's sure to be something for everyone. King Street is in the heart of the city and is filled with small family owned restaurants and stores. 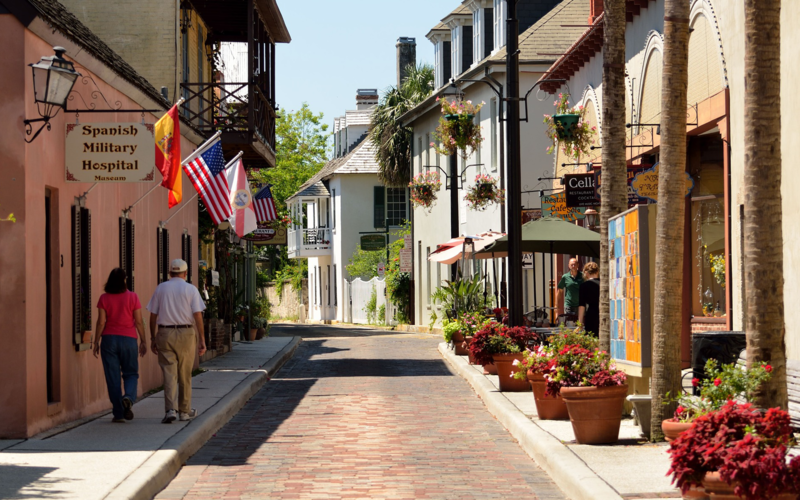 St. Augustine will leave you feeling like your on a vacation every day of the year. 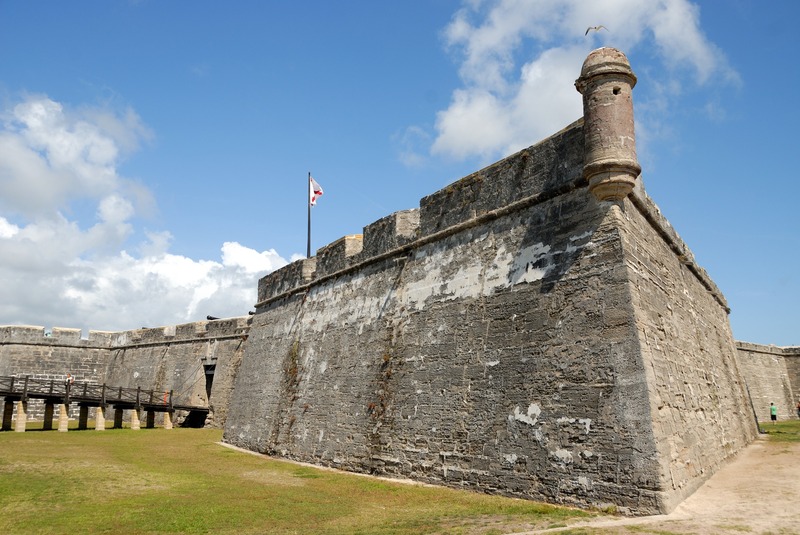 Known for being the oldest masonry fort in the United States, this national landmark is located right in the heart of St. Augustine on the Matanzas Bay. Historical tours are available.